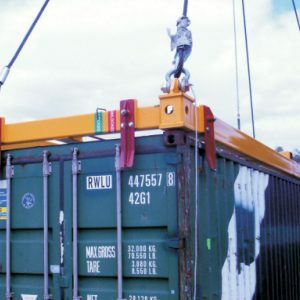 All-ways rigging range of lifting and spreader beams are highly durable, powder coated and conforms to all safety regulations. A lifting beam has a centre-lifting lug at the top that connects to a crane hook. 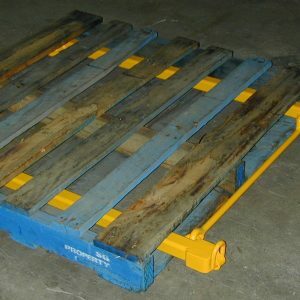 A basic lifting beam will have a bottom lug at each end, to connect to slings or hook directly into the load in some circumstances. A spreader beam utilises a two-legged top sling. 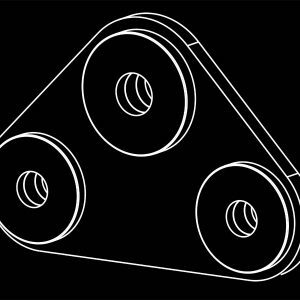 These beams have top lug holes located on the centerline or oriented to align with a particular sling angle to ensure pure compression. Spreader beams offer more stability compared to a lifting beam and they provide a potentially higher capacity for each set section of steel. However spreader beams do require more headroom than lifting beams due to the two-legged sling arrangement at the top. 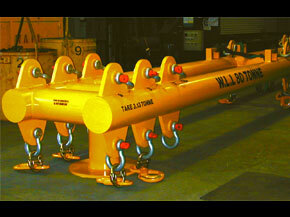 All-Ways Rigging Gear provides both lifting beam and spreader beam options. 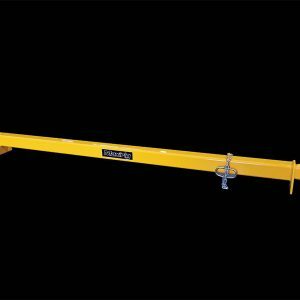 The most versatile of the range is the Telescopic Combination Lifting Beam/ Spreader Bar. Models include the TSB1103, TSB1106, TSB 1204, TSB 1304, TSB1306, TSB1504 and TSB1506. 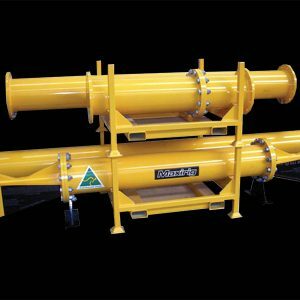 Each of these models are Telescopic Spreader Beams rated at 60, 90 and 120 degree Sling Angles as well as having a centre lift point for use as a Lifting Beam. 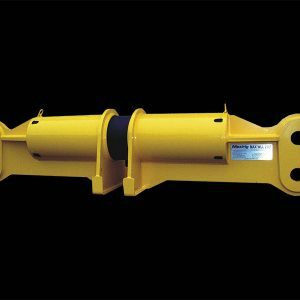 For heavier loads, All-Ways Rigging Gear sells the Maxibar Tubular Spreader Bar System. 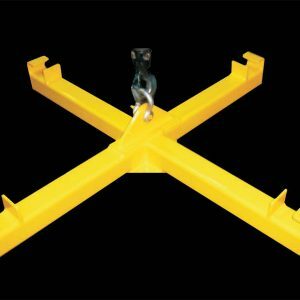 Australian designed and made, the Maxibar system is finished in powder-coated safety yellow and comes in a range of models from the Maxibar 3, which is rated at 4 Tonne x 1.5mtrs right up to the Maxibar 600 which is rated at 600 Tonne at 21 mtrs. Not only does All-Ways Rigging Gear offer a range of standard lifting and spreader beams, the company is also able to design, engineer and manufacture beams for specific work situations. All-Ways Rigging Gear issues certificates of conformance to AS4991, proof load test certificates, as well as MPI welding inspection reports for all of its lifting and spreader beams.